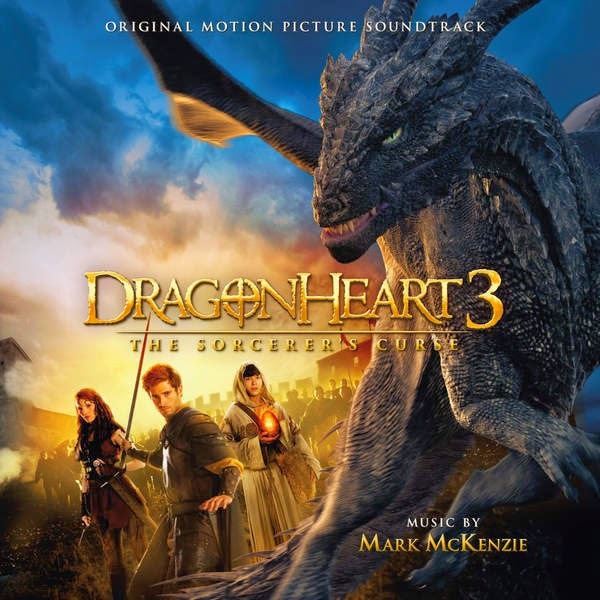 When aspiring knight Gareth (Julian Morris) goes in search of a fallen comet rumored to contain gold, he is shocked to instead find the dragon Drago (voiced Ben Kingsley). After Drago saves Gareth’s life the two become intricately bonded, and must work together to defeat an evil sorcerer and stop his reign of terror. Along the way, Gareth learns the true meaning of being a knight in this fantasy action-adventure for the ages! The movie soundtrack of Dragonheart 3 The Sorcerer’s Curse will be released on February 24, 2015.